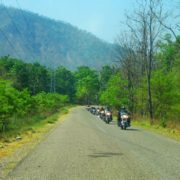 Your guide and driver will pick you up at your hotel, then start your motorbike tour, based on the option you select at booking. If you opt for a private tour, set off on the back of your scooter ridden by a local guide who creates a customizable itinerary. Upon arrival at the hotel/pickup point, a full safety briefing will be given by the tour leader. Get a look at Kathmandu’s major landmarks and UNESCO World Heritage Sites. Make a number of short photo stops and learn about the history of each place visited. After that, you will stop at local restaurants located at UNESCO site for food and welcome drink. After lunch, you are taken back to your hotel. 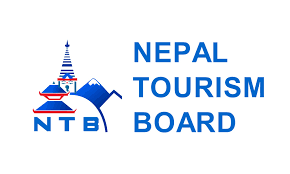 You will be taken to Kathmandu most visited UNESCO World Heritage site i.e Patan Durbar Square. En route you will be passing through the famous Narayanhiti Palace Museum crossing the holy Bagmati river. Upon arrival at Patan Durbar Square, we will take a walking tour around the ancient city of Patan followed by the visit to Patan Museum. We will have lunch at Patan Durbar Square, followed by souvenir shopping (If interested). 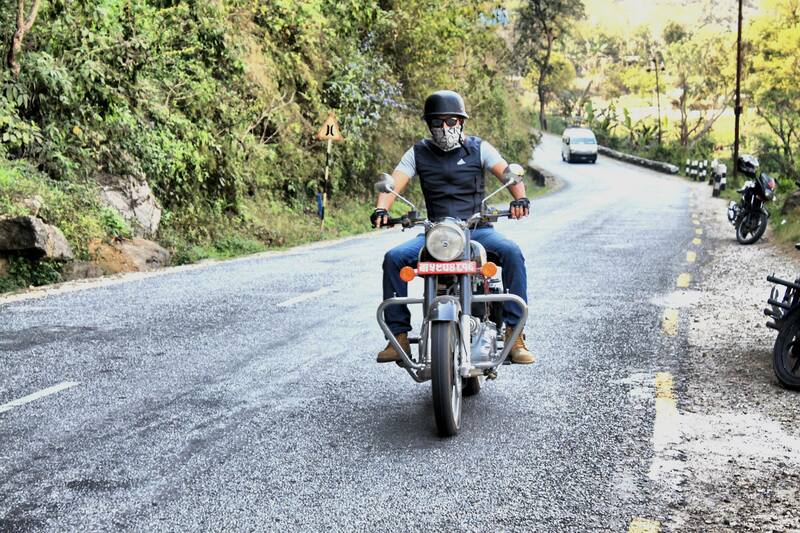 You will ride along the most famous Arniko Highway on the way to Bhaktapur. Before 2015 Arniko highway was the only highway that connected Nepal to China. Upon arrival at Bhaktapur Durbar Square, we will take a walking tour around the ancient city of Bhaktapur followed up by the visit to Pottery Square. We will have lunch at Bhaktapur Durbar Square, followed by souvenir shopping (If interested). 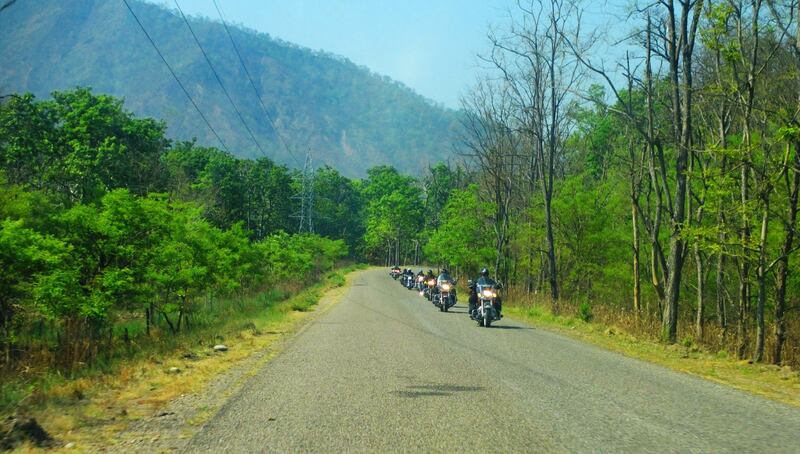 You will ride along the most famous Arniko Highway on the way to Dhulikhel. Before 2015 Arniko highway was the only highway that connected Nepal to China. Dhulikhel is the popular hill station located east of Kathmandu. 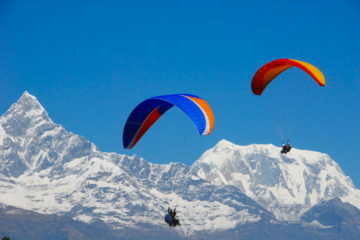 It is famous for the panoramic view of Himalayan range. If you don’t mind a steep 30-minute climb, we can head up a series of switchbacks on concrete steps to reach this modern hilltop temple (also called ‘Thousand Steps Temple’ for obvious reasons) for excellent Himalayan range view. 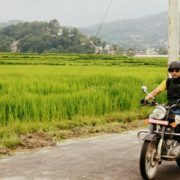 We will have lunch at Dhulikhel and return. 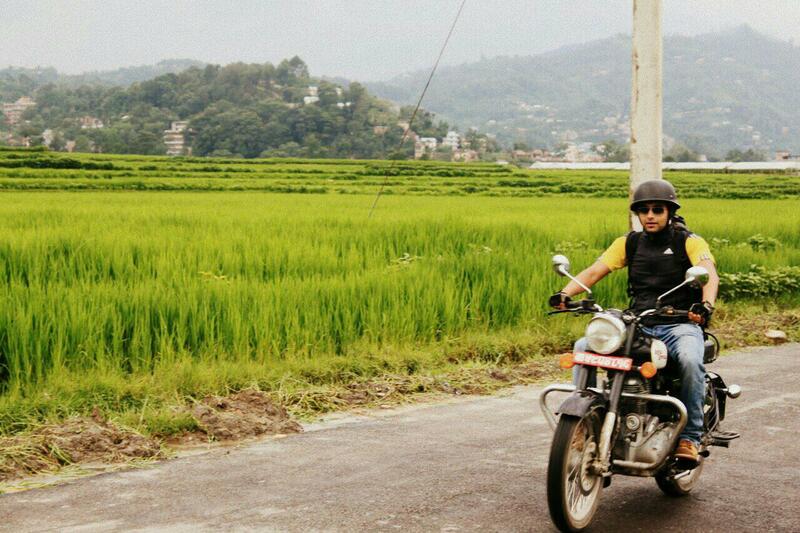 Experience Kathmandu like a local. See the sights you want, try the food you crave, and learn about what interests you most. Let us know your specific interest, we will design an impromptu tour for you. 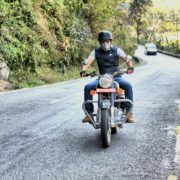 If you have registered motorbike driving license from your own country, our guide can let you drive based evaluation of you riding skill and confidence level. If you are interested in other historical and religious sites around Kathmandu, please let us know we will do our best to take you there. 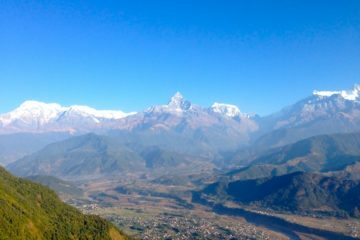 Difficulty Level: Easy | Days: 10 | Max Altitude: 2300 meters.